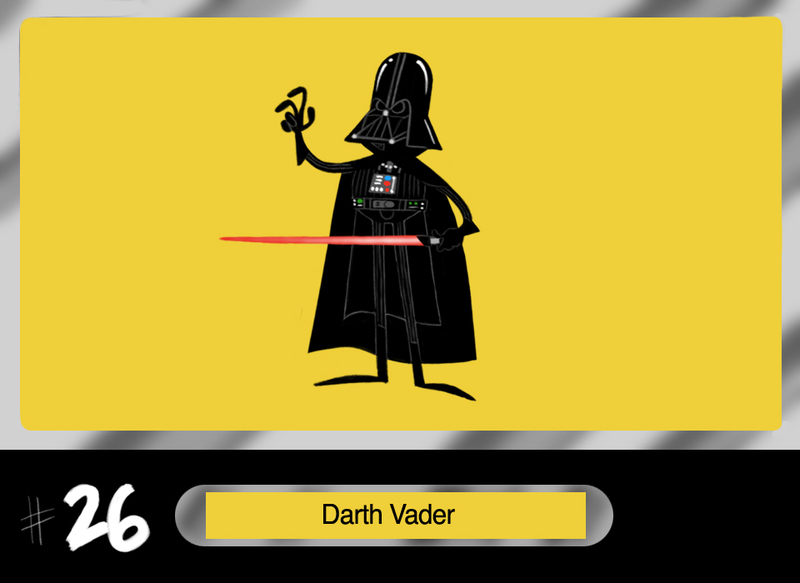 If Star Wars had been a cartoon from the 60s, Darth Vader might have looked like this. 30 characters from Star Wars, all with a very Jestons sensibility to them, drawn by Ben Balistreri. This entry was posted in The Sixties, TV and Film and tagged star wars. Bookmark the permalink.